Tax Refund News, The expected tax refund date has been altered for many taxpayers-the IRS is taking longer to process returns. McMurray H&R Block Franchisee Margaret (Peg) B. Rowe said the IRS has experienced issues with their technology and processing of tax returns-regardless of how they were filed or who prepared them. She said H&R Block, along with many other offices that have e-filed tax returns, is keeping its clients up-to-date with anticipated refunds via email and text messages. “H&R Block has sent a total of 700,000 emails and 60,000 text messages,” Rowe said. 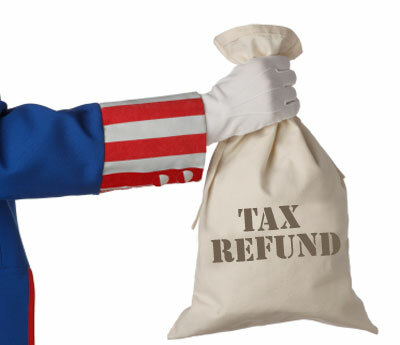 The tax preparation service has also urged clients to visit www.irs.gov and click Where’s My Refund (or call 1-800-829-1954) to find out when to expect their refund. “Where’s My Refund – It’s Quick, Easy, and Secure. If a taxpayer received an acknowledgment message that their e-filed tax return has been received, they can be assured that the IRS has the tax return even though “Where’s My Refund” does not reflect that. Taxpayers should not call the IRS unless specifically directed by “Where’s My Refund,” as there is no new information to give them.